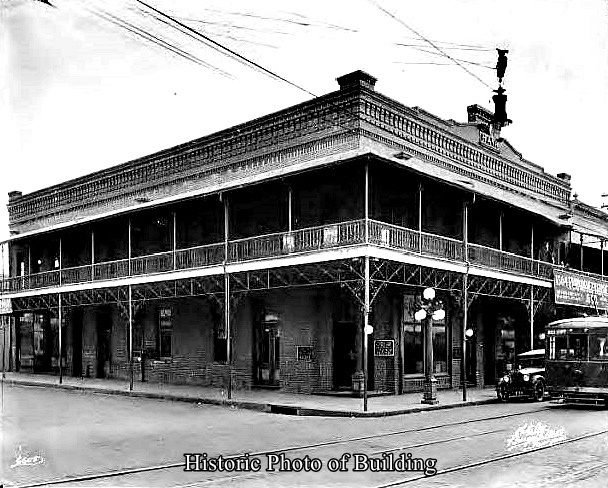 This is a great opportunity to lease up to 14,000 square feet on the second floor of this historic Ybor City Art Deco style building. 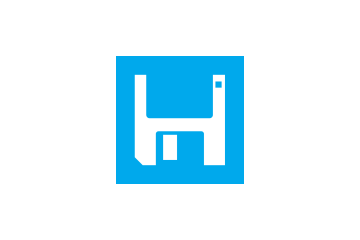 Ideal for co-working, professional office or retail use with two-foot-high tenant signage allowed on the building exterior. Planned building improvements include elevator access, new second floor windows, exterior paint and more. 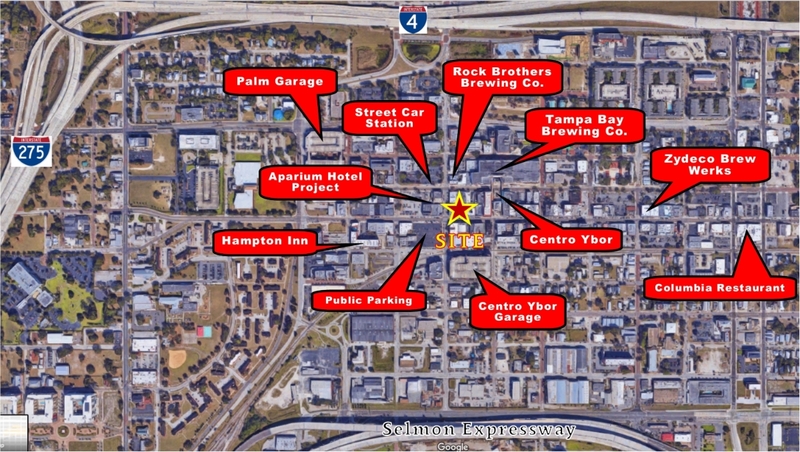 A short walk from Centro Ybor, the 16th Street Garage, Palm Garage, a street car station and other public parking surface lots. 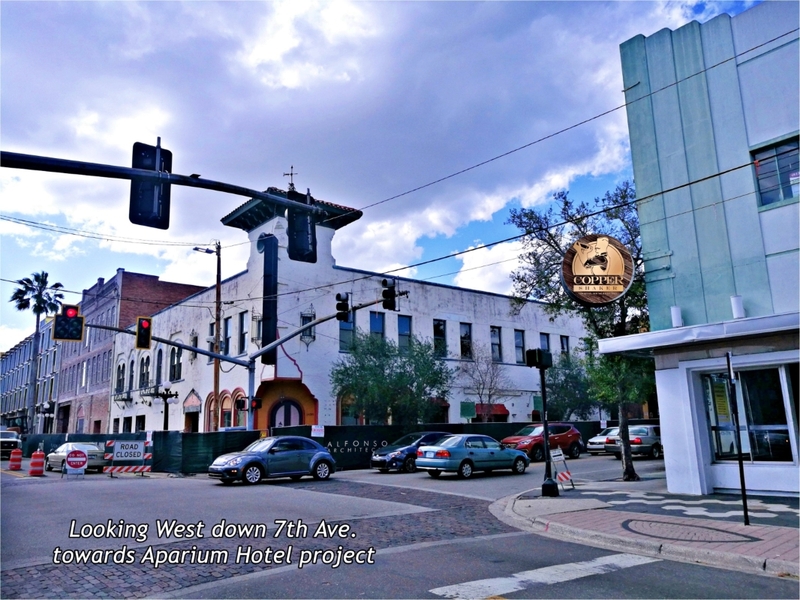 Ybor City offers abundant dining and shopping options with staples such as The Columbia, Tampa Bay Brewing Company and Bernini a quick stroll away. Opening soon on the building’s first floor is Copper Shaker Cocktail House & Kitchen, a trendy, locally owned and operated bar and kitchen, offering delicious shareable appetizers and the best of classic and contemporary craft cocktails, craft beers and barrel-aged spirits. 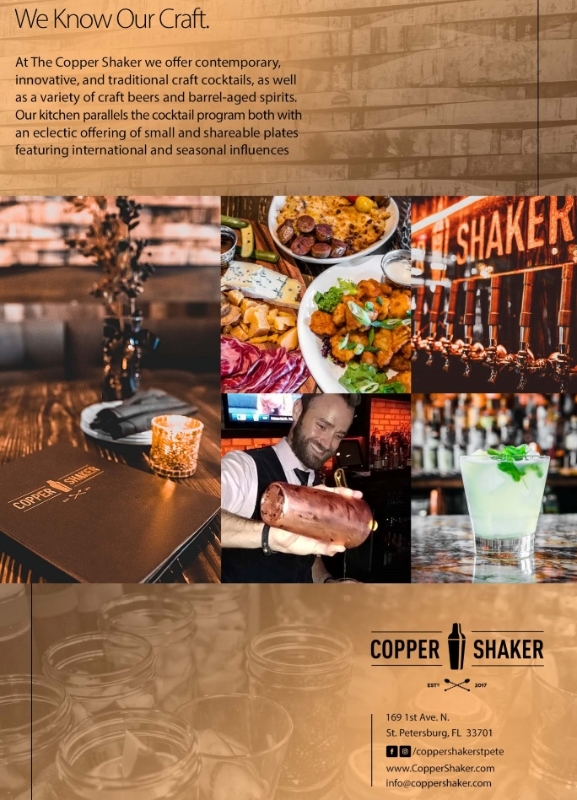 Ranked #1 of the top 10 bars in the St. Petersburg area by USA Today, Copper Shaker will feature live music, tasting events, happy hours and high-end tapas. Copper Shaker will join long time building tenants New York New York Pizza and Bradley’s on 7th. 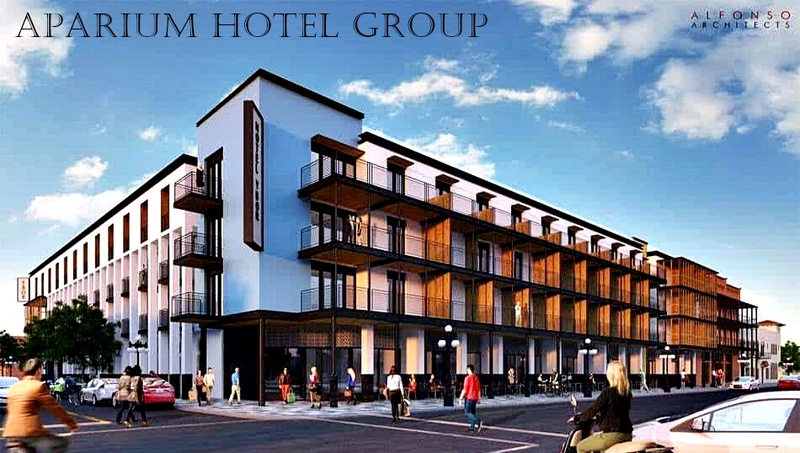 This prime Ybor City location at the northeast corner of 7th Avenue and 15th Street is located next to the Aparium Hotel Group’s new $52 million, 176-room, 4-story hotel project that will include a full-service restaurant and interior courtyard with pool. A block north of the building, high-end restaurant concept The Bowery will soon open at the corner of 8th Avenue and 15th Street. 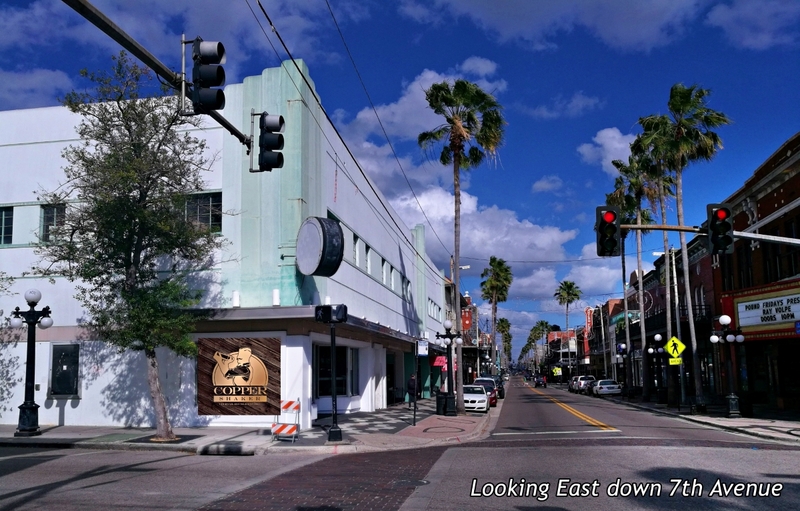 Just across 15th Street you’ll find Cigar City Brewing and Florida Cane Distillery with Rock Brothers Brewing just a few steps further on 15th. Second floor renovations in the building are slated to begin late 2019 with delivery expected by mid-2020. 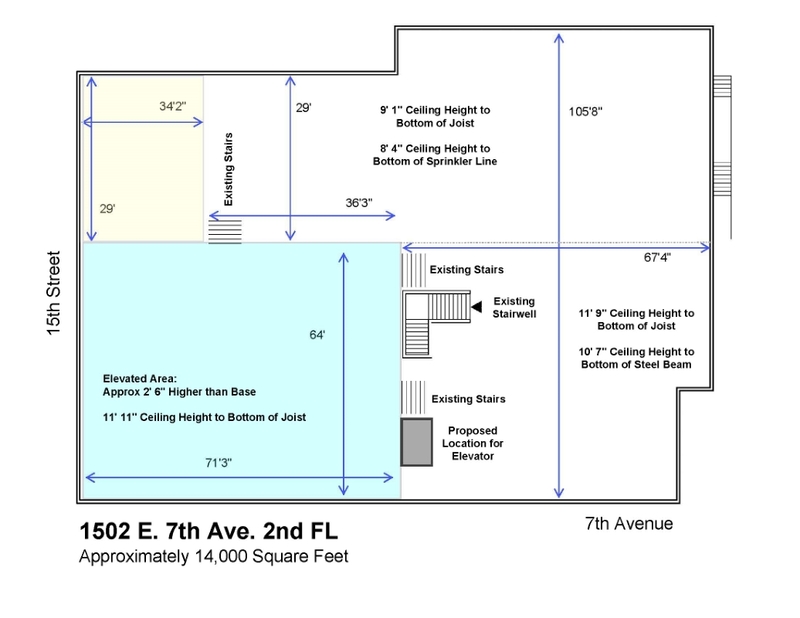 The space may be subdivided, and tenant improvement allowance will be available to qualified tenants. Please contact Commercial Asset Partners for additional information on this fantastic opportunity! 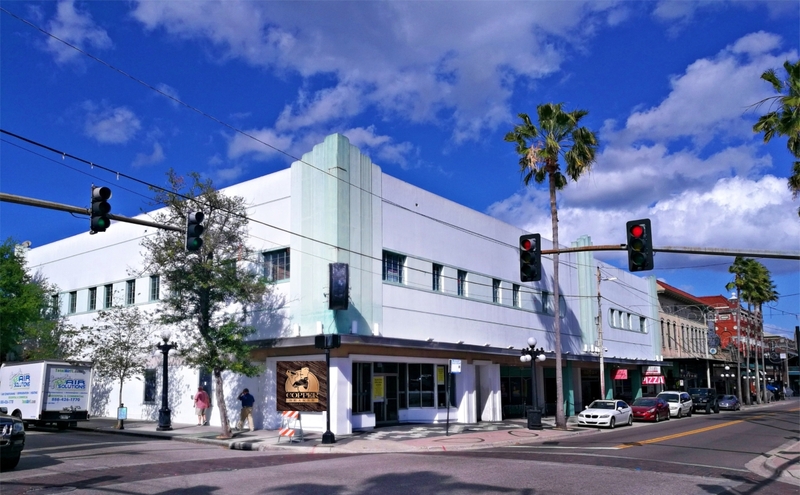 This is a great opportunity to lease up to 14,000 square feet on the second floor of this historic Ybor City Art Deco style building. 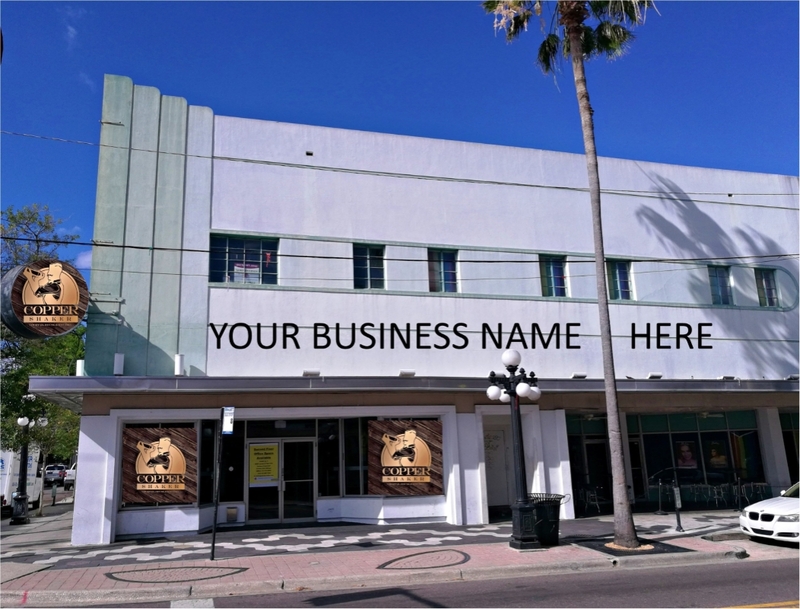 Ideal for co-working, professional office or retail use with two-foot-high tenant signage allowed on the building exterior.